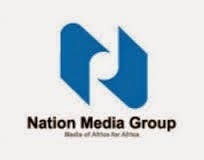 Nation Media Group is one of the leading media houses in Kenya. Here are the Nation Media Group Contacts for those who want to contact the media house’s customer care. To get the contact details for the different departments, kindly follow this link. Visit the Nation Media Group website through the link.